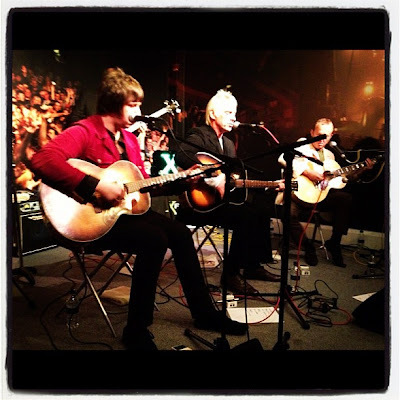 Paul Weller Played An Acoustic Session For Xfm Manchester! Paul played a full band acoustic session for Clint Boon on Xfm in Manchester yesterday. Paul gave a short interview answering fan's questions as well! On the next album Paul said, "I'd like to do something soulful and funky, but with an edge." A photo gallery from the session is HERE! Paul Weller Interview This Week In The Big Issue!